« Parkway 100: The Parkway Theatre’s Birthday Celebration! Night Zones starts tonight with BRAINSCAN! 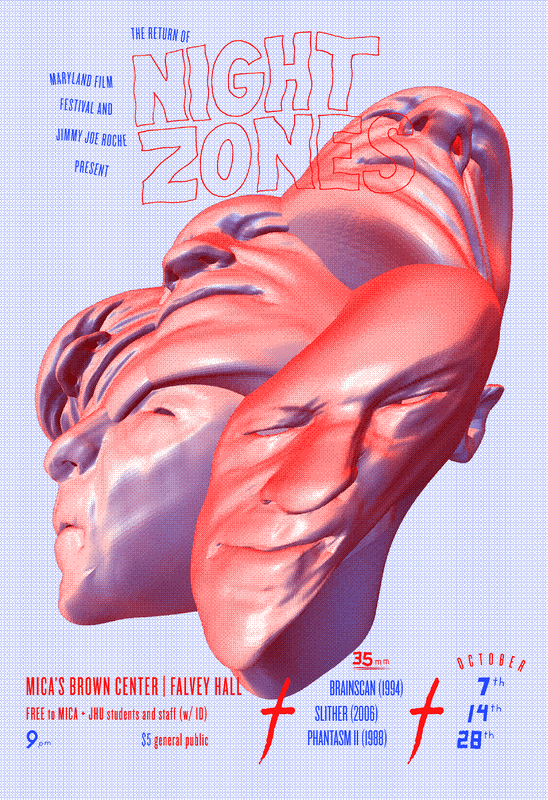 Maryland Film Festival is excited to announce the return of Night Zones, the film series curated and hosted by artist Jimmy Joe Roche, with a 35mm print of 1994’s BRAINSCAN! Starring Edward Furlong as a lonely horror fan who becomes addicted to a dangerous new CD-ROM, this deranged sci-fi/horror flick is the first of three warped genre films we’ll be screening in October, all from 35mm prints! …all screening from 35mm prints for just $5, curated and hosted by Baltimore-based artist Jimmy Joe Roche! You can find these events listed on Facebook!